May 2016 - Radii | Go Digital. Go Radii. We Are Ready to Race for Kids! Radii is scheduled to participate in the Capital One Race for Kids for the fourth year in a row this coming weekend! 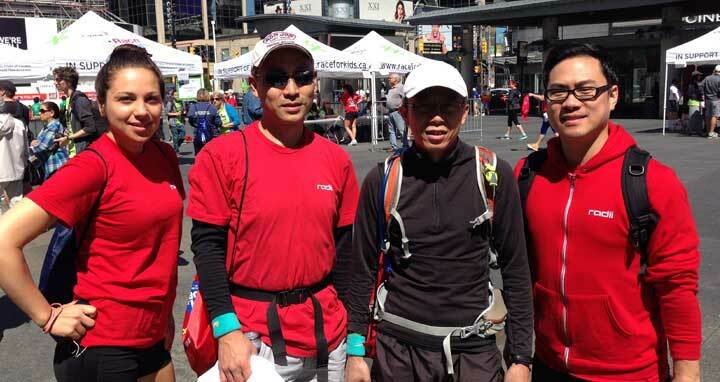 This years team members include Honrio Cham, Jeffery Lee, Adrian Luo and Danielle Pronio. Based out of Waterloo, Voila is a full service creative hair salon and Aveda lifestyle spa. When they approached us to create a handbook displaying their services we jumped at the opportunity to combine the modern approach we’ve come to love from their brand with clean and stylish design. Check it out on the Our Work page. We were able to create an interesting piece, that was visually appealing, showcased key information and much more! Although David loved his Scion FR-S he was the unfortunate victim of a car accident earlier this year. The good news was that he came out of the accident unharmed. The bad news? His beloved car was now completely totaled. Turning this into a positive situation, David embarked on an exciting transition selecting a new ride. 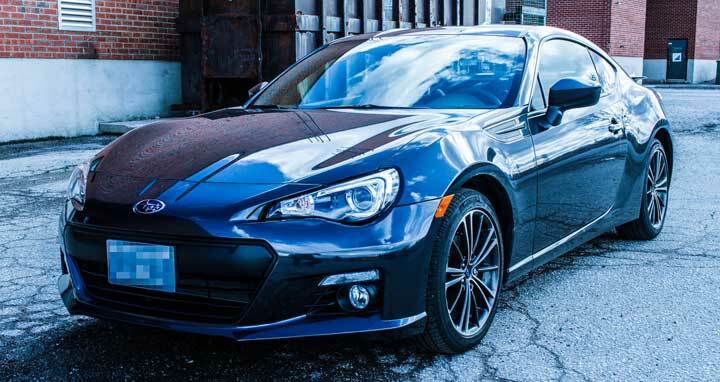 Decision time began and it was ultimately narrowed down to a new Scion FR-S or the Subaru BRZ, a close relative. Our team member, Jeffrey, recently shared a few of his favourite shortcuts with us to improve workflow and productivity on Mac's.